Home R&B Places Of Inte... 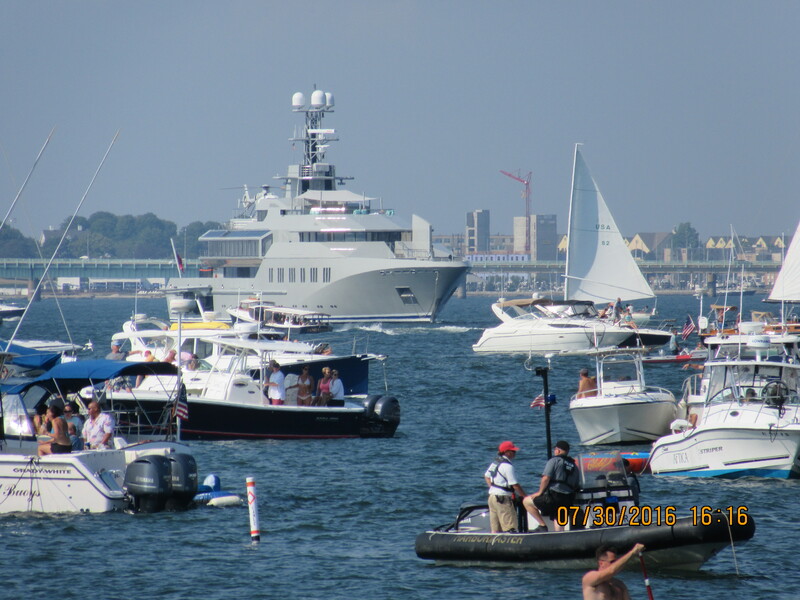 THE NEWPORT JAZZ FESTIVAL A LOVELY YEARLY RITUAL ! 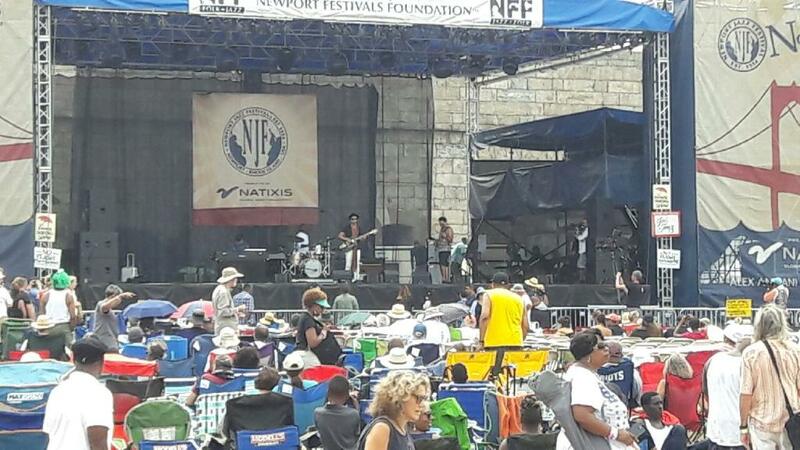 If you’ve never experienced the Newport Jazz Festival in beautiful Newport RI, it’s a must do, so put it on your bucket list. 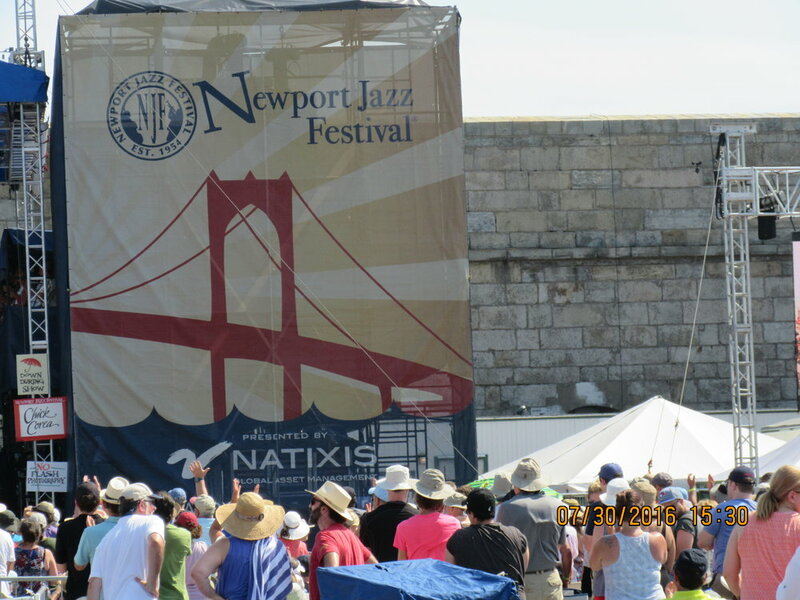 The Newport Jazz Festival is a music festival held every summer in the beautiful resort town of Newport RI in Ft. Adams State Park. The Music Festival was established in 1954 by socialite Elaine Lorillard and her husband Louis who shared a great interest in jazz. The couple financed the music festival for many years with the founder, promoter, and producer George Wein who we had the privilege of seeing and the pleasure of sitting only a few feet away from. What an honor to be so close to the man who created this grand and historic event that one should never miss. 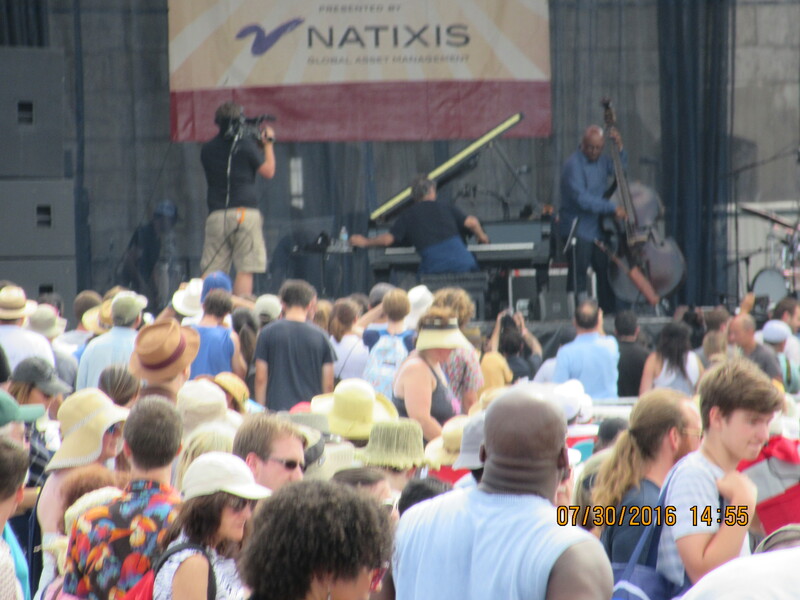 For this year’s Festival held in July, many legendary and notable artist such as Chick Corea, Kamasi Washington, Norah Jones, Jose James, Gregory Porter and Robert Glasper as well as a few newer acts performed. Chick Corea and Norah Jones gave electrifying performances at the sold-out Festival on Saturday. They both gave their personal songs as well as renowned hits of the past. Jose James is another great musician, with his mix of Jazz, cool R&B, and a little Hip-Hop. He fueled his performance just right for an outstanding act. He definitely gained a new fan that day, of course, Backbeatrnb. We had the pleasure of watching Jazz vocalist Lizz Wright perform. Her warm, sultry style vocals and smooth singing are so pleasing to the ear, that it’s no wonder she was signed as a solo artist to Verve label. Her impressive singing style captured every audience member at the Quad Stage. She is definitely a musical Jazz performer who is fierce and just earned a new Fan. 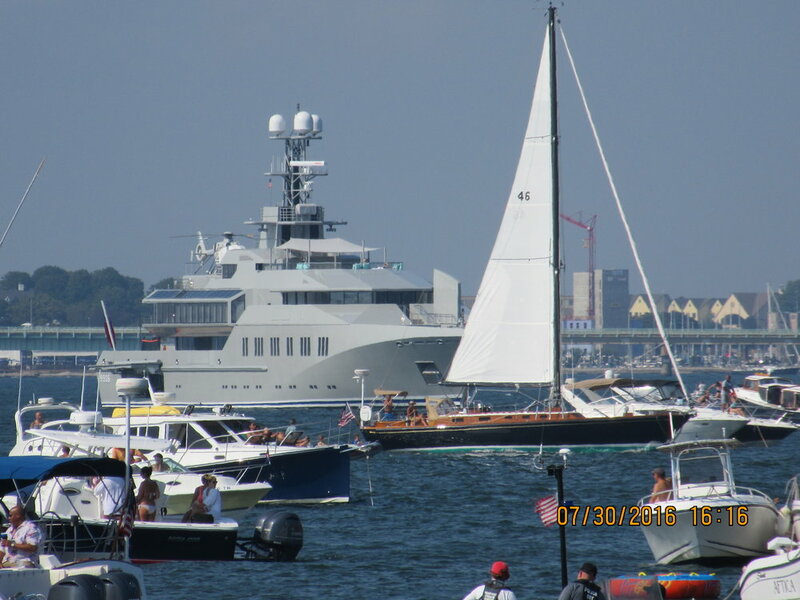 The massive main stage overlooks the charming and quaint Newport harbor. There are many stages where the performance takes place. (The Fort Stage, Quad Stage, Harbor Stage and Storyville Stage) “I think it’s great because it gives you a choice of what style of music you want to listen to or you have the option of going from stage to stage,” said Natalie. To my surprise, she had been coming to the Festival with friends and family for the past 28 years. After speaking with her and listening to her enthusiasm about the music festival, I could understand why she makes it a ritual to return every year. 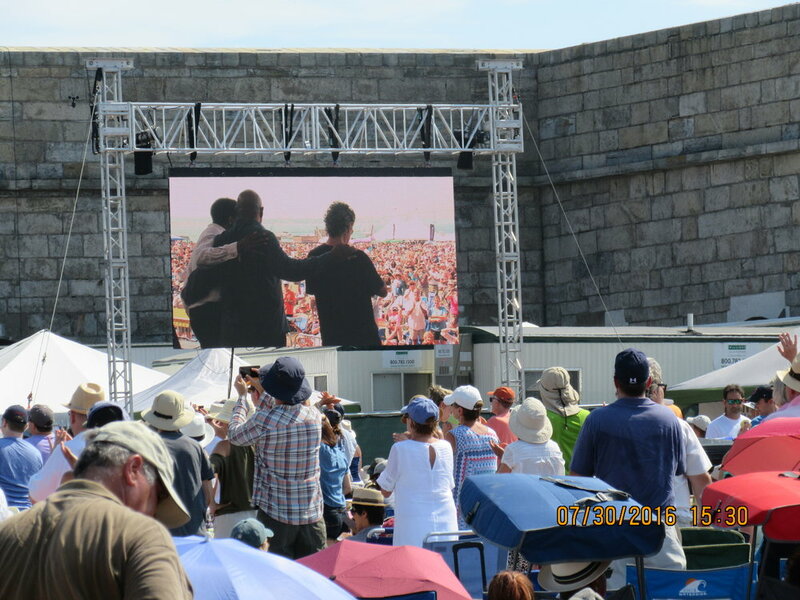 In the lovely coastal town of Newport RI, the Jazz festival is surrounded by a prime beachside locale.What makes the Jazz festival so special is, not only because of the music but, also for uniting people and creating a real experience that can be remembered for many years to come. 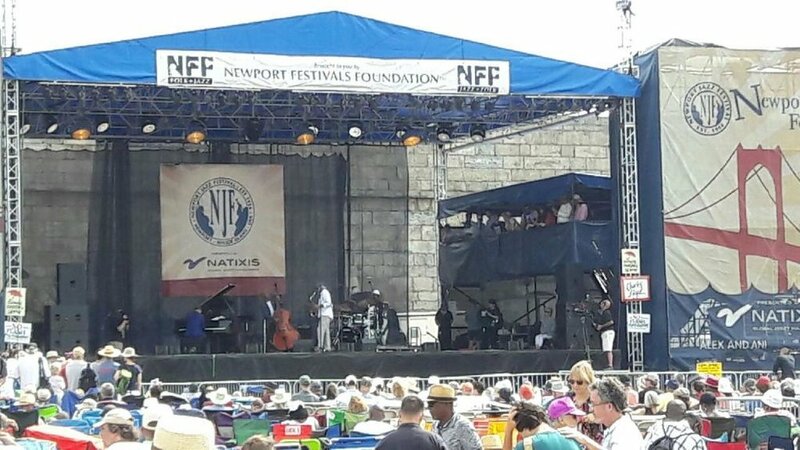 In addition, since this is an event that has been taking place in late July and early August for more than 50 years, make it a must-see event and get your tickets for the 2017 Newport Jazz festival. This a grand and historic event not to be missed, so put it on your bucket list and come down to the harbor area with your chairs and blankets and be prepared for the Jazz ride of your life.